Merkel, meanwhile, will be talking with EU Commission President Jean-Claude Juncker on Tuesday evening, as conversations continue ahead of Wednesday's crunch summit. Prime Minister Theresa May will meet with German Chancellor Angela Merkel and French President Emmanuel Macron on Tuesday in order to try and win over European Union leaders to bolster support for her request to delay Brexit until June 30. Roth said that European Union leaders would consider May's planned request for Brexit to be pushed back to June 30, but also perhaps for a "longer one, but this must also be subject to very strict criteria". EU diplomatic sources I have spoken to suggest the prime minister may have officially asked the EU for a short new extension (until 30 June) as that was politically easier for her back home, whereas she believed and hoped (the theory goes) that EU leaders will insist instead on a flexible long extension that she actually needs. If the United Kingdom is still an European Union member come election day, it would have a legal obligation to take part. 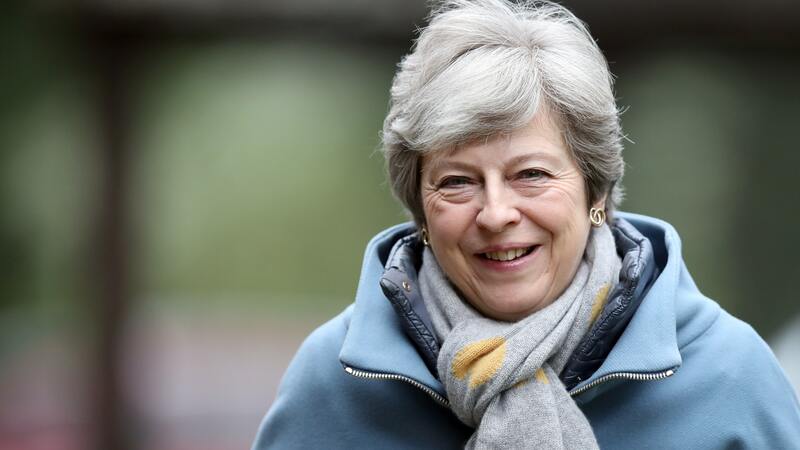 May sent a letter to Tusk last week requesting a further extension of the Brexit period, until 30 June 2019. In a bid to end the deadlock with Labour, the Prime Minister is considering offering MPs a vote on whether to hold a referendum on any deal agreed on Brexit, according to the Daily Telegraph. The PM expressed her deep concern about the recent escalation and said it was important for the worldwide community to work together to bring an end to the violence. The bloc's leaders have tried to help May over the past two years of negotiations, even after she missed her hand-picked Brexit departure date on March 29 because of a parliamentary revolt. Ahead of the main European Union summit on Wednesday, Belgium will host a meeting of the European Union members most exposed to the dangers of a no-deal Brexit ahead of the main meeting such as France and the Netherlands. "It's because this will give sense to the demand for an extension presented by the British Prime Minister", said Barnier. "We're open to extending the deadline to allow these discussions to run their course", he said. The UK has been deadlocked for months over how to proceed with Brexit, and the prime minister's draft deal has already been rejected by parliament three times. "But they are still in a minority of member states". In the first, Brexit will be delayed until May 22 if Mrs May manages to get a deal through the Commons by Friday, which is looking unlikely. Barnier repeated that this could be reworked "extremely quickly". Shadow business minister Rebecca Long-Bailey, a member of Labour's negotiating team, said while it was "disappointing" that there had not been any shift in the Government's red lines last week, "the overall mood is quite a positive and hopeful one". He added: "We are looking for movement". "'No-deal" will never be the EU's decision.